Humana is actively involved in the Fashion Revolution Day, celebrated worldwide tomorrow, April 24. In 2013, precisely at the time, on April 24, a total of 1,133 people were killed and 2,500 were injured in the fire Rana Plaza, textile factory located in Dhaka, Bangladesh. 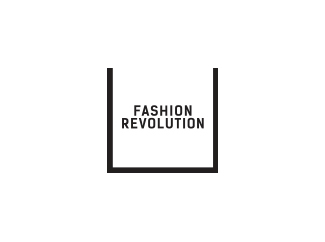 The Fashion Revolution Day is a wake up call to the fashion industry, for consumers, for society as a whole. It is a tribute to the victims of Rana Plaza. An event that seeks to promote sustainable fashion and ethics, in which principles such as sustainability, respect for the rights of workers or the environment are protagonists. Among the initiatives planned to mark this day it is Sustainable Fashion Show in Barcelona, at the Palau Robert, from 17 hours. 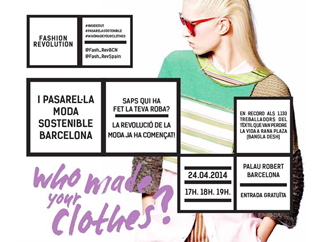 It is organized by the Association of Sustainable Fashion of Barcelona, which is responsible to Fashion Revolution Day Spain. 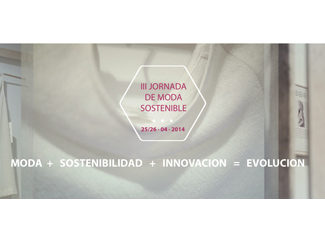 On 25 and 26 April Humana collaborate in the III Sustainable Fashion Day, held at the Museo del Traje in Madrid, driven by Slow Fashion Spain. The motto of the day is: Fashion + Innovation + Sustainability = Evolution. During two intense days of work and interesting issues will be addressed: eco-design, sustainable materials and new models, innovation, economy, ecology or networking to change the fashion industry. Speakers include representatives from Greenpeace, Campaña Ropa Limpia, Jeanologia, Lebenskleidung, Iconic Barcelona, Ethical Fashion Show, Biocultura, Alqvimia or Red Creativa y Sostenible. Humana has facilitated the textile with which Occhiena Ethical Fashion has manufactured the 'Welcome Pack' which will provide all participants in the conference.